Matthew Greenwald on “Give My Love To London” out now! 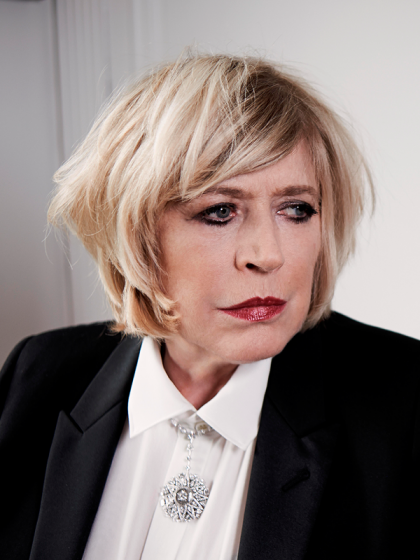 Faithfull Forever is the most extensive blog dedicated to singer, songwriter and actress Marianne Faithfull on the web. It has been online since 2010 and features many rare photos from my personal collection as well as editorial pieces and interesting finds from around the web related to Marianne. You can find the original blog on Tumblr. To receive an email every time a new post goes up on Faithfull Forever please type in your email adress below. Your personal data is secure and will only be used for this service. © 2019 Faithfull Forever except all images. Based on Zuki by Elmastudio.